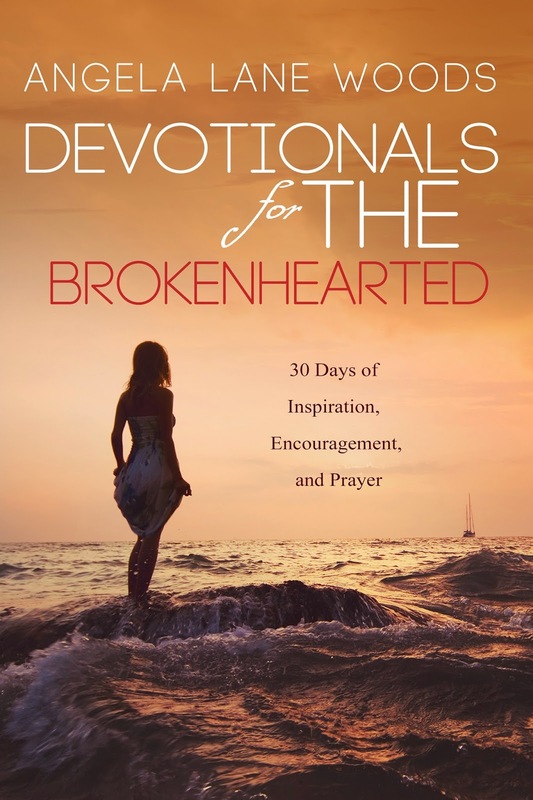 Dear readers, my latest book, Devotionals for the Brokenhearted: 30 Days of Inspiration, Encouragement, and Prayer is now available for sale on Amazon.com in Kindle format. A special treat is that the foreword was written by Pastor Jerome Cade, Senior Pastor of Behold the Light Christian Ministries in Decatur, Georgia. A Kindle device isn't required for download and purchase as Amazon has Kindle apps available for every smartphone, tablet, and PC for your convenience. If you decide to make a purchase I'd greatly appreciate it if after your read you'd go back to the sales page and leave an honest review. This will help future prospective readers decide if this would be a work that they'd enjoy reading. 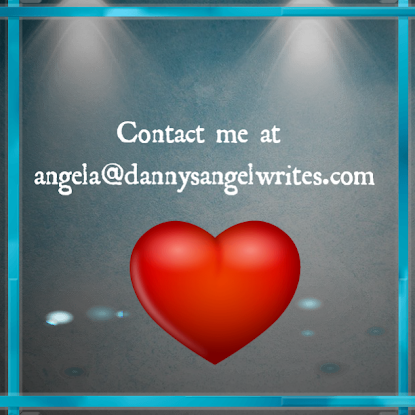 My publisher will begin active marketing and promotion this week, but I just wanted to give you guys a first heads up!